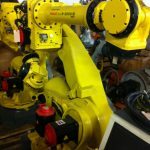 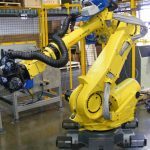 Developed to handle heavy payloads or harsh environments, the Fanuc R-2000iB family of robots will perform within a wide range of applications. 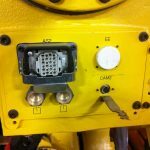 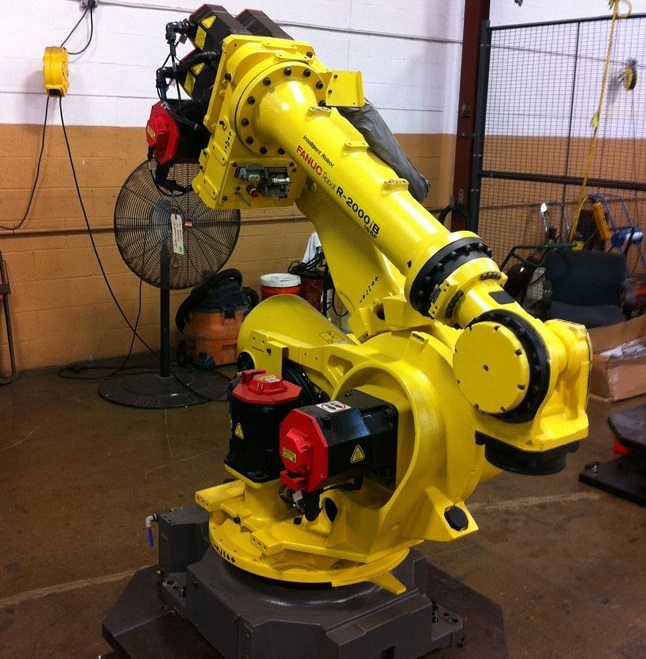 Whether the application features spot welding or material handling, the R-2000iB provides users with a large work envelope. 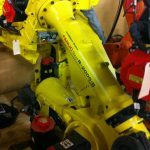 The slim profile of the robot lets users work within confined spaces and integration comes easy with multiple attachment points. 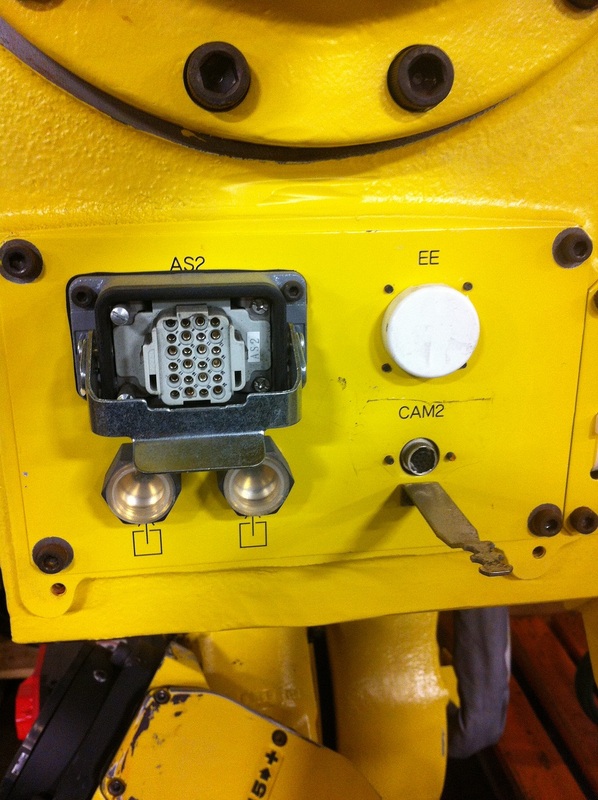 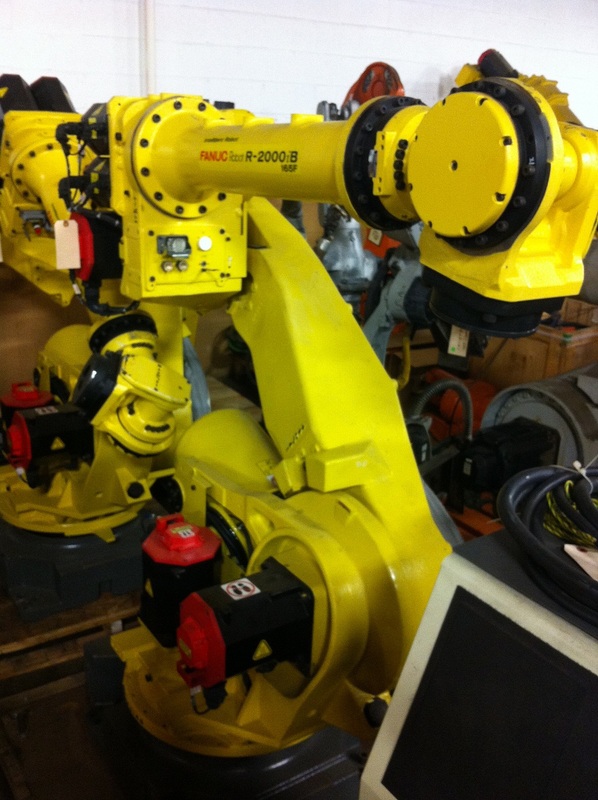 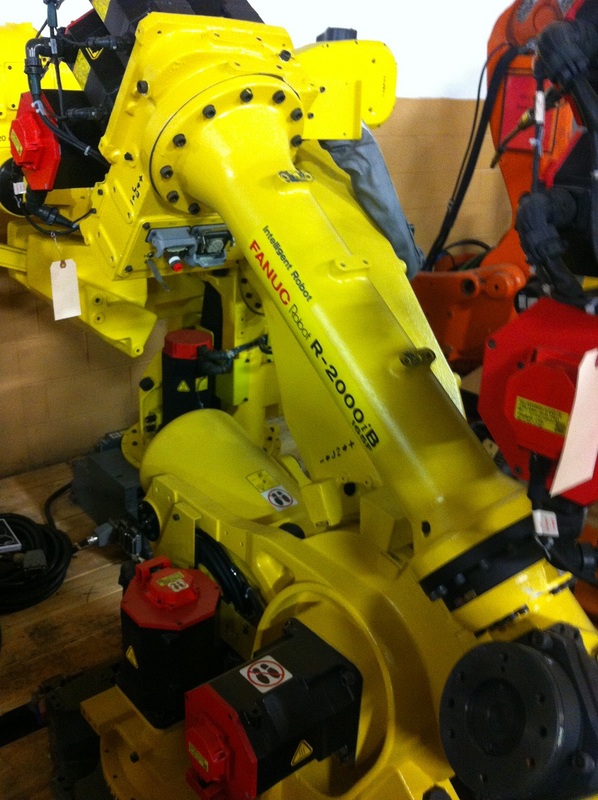 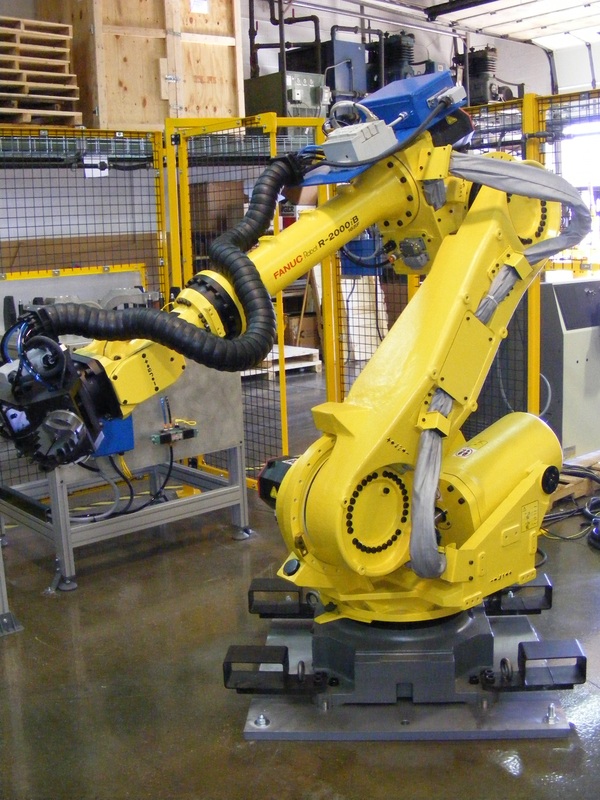 Fanuc’s R-2000iB series robot has a wide-ranging amount of models including the 165f, 125L, or 220US among others. 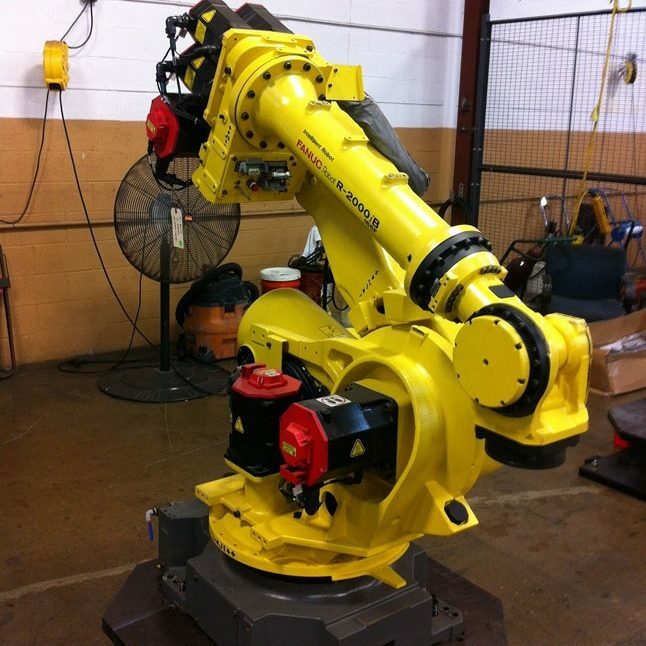 The robot has the capbility to handle payloads from 165kg up to 250kg, plus can be outfitted with a reach up 3006mm.